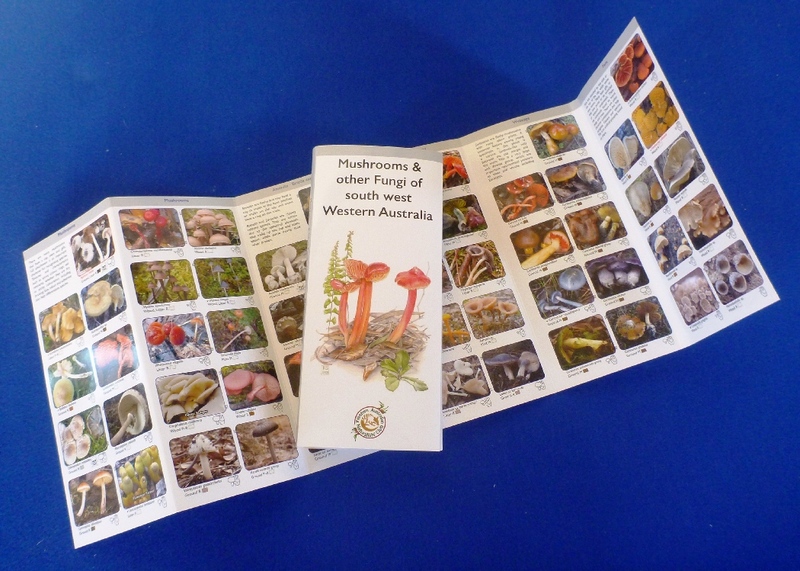 Guide to Mushrooms and other Fungi of South West Western Australia by Sapphire McMullan-Fisher and Katrina Syme, published by the Western Australian Naturalists’ Club. 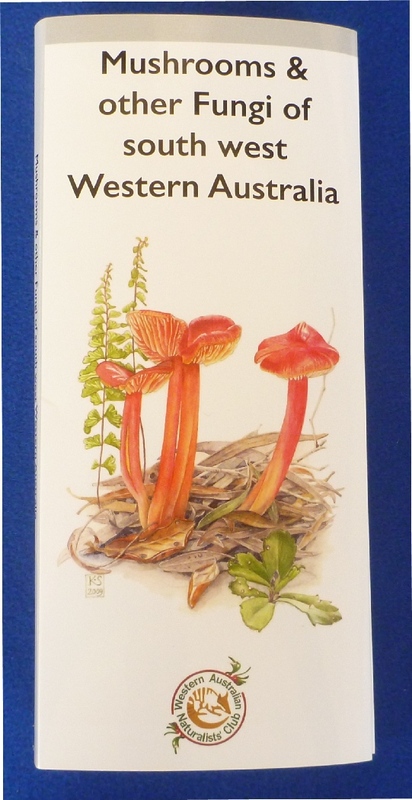 Contains 91 common mushrooms and other fungi from South West WA with images from the region: Kalbarri to Ravensthorpe, including Perth and the south west Capes. Shower proof and very light so you can take it out in the field.